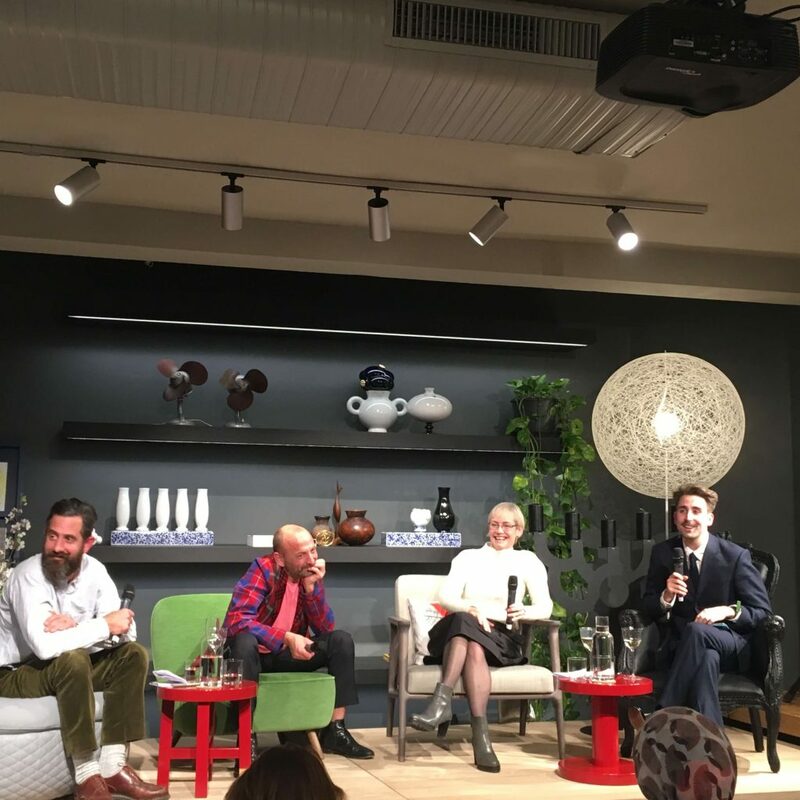 Disegno hosted a design talk at the Moooi showroom in London yesterday evening. Chaired by Disegno’s editor-in-chief Oli Stratford, The Future of Public Spaces explored the role of architects and interior designers in shaping public space. Panelists included architect Alison Brooks, interior architect and designer Ab Rogers, and furniture designer Jon Harrison. The talk centred around the idea that public space is little discussed in terms of interiors, but that this is likely to change.